Jack Crumlin and Roger Norton lead the NCA practice across all our projects. We work with a wide range of associates, highly qualified professionals with a proven track record, who work with us on specific projects where clients benefit from their subject matter expertise. 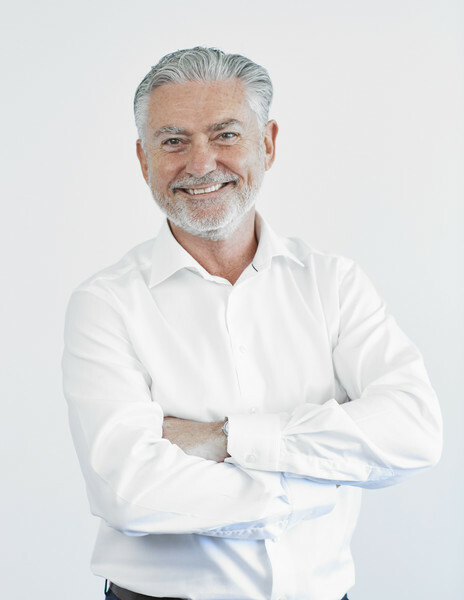 Roger is highly regarded as one of Australia’s leading workshop facilitators, with the ability to achieve strong business results in an engaging and rewarding manner. Jack is one of the preeminent business coaches operating in Australia. His broad business experience gives him unique insight into the challenges of leaders. Jennifer's long standing experience across market sectors and extensive psychometric profiling give her the skills to improve leadership effectiveness at all organisational levels. 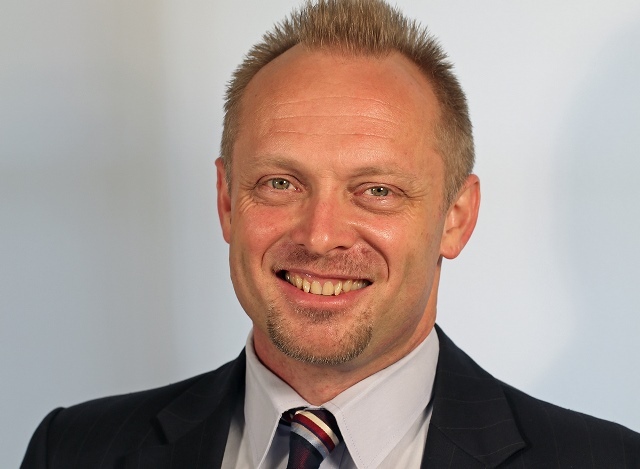 Michael Carman has wide-ranging experience in performance improvement, change management and strategy, having worked, consulted and written on these areas for 14 years. 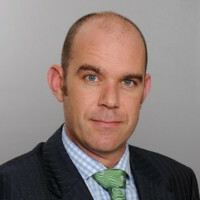 James Roger is an experienced business executive with a passion for working with people to achieve business outcomes.